New to Christian Faith? 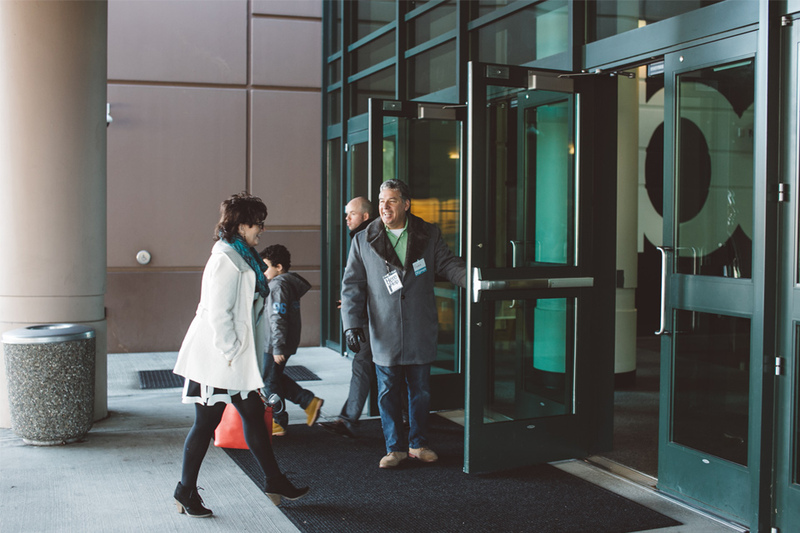 We’re looking forward to meeting you, growing in God together, and helping you take your next steps at CF. CF Growth Track is here to help you get planted in God’s house and help you fulfill God’s will for your life! 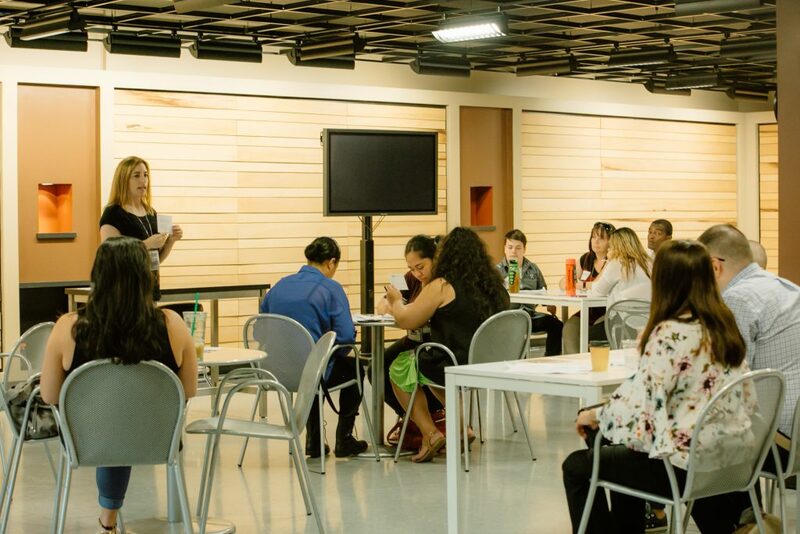 Growth Track happen every month in four consecutive weekends, starting with “Step 1 Connect” on the first weekend of the month. Each class takes you on your next step with God as you grow in relationship at Christian Faith. Being part of a community is important. Christian Faith offers different kinds of International Groups and Life Groups. We have made it really easy for you to find groups that fit what you are looking for. Looking to join or lead your own Life Group? 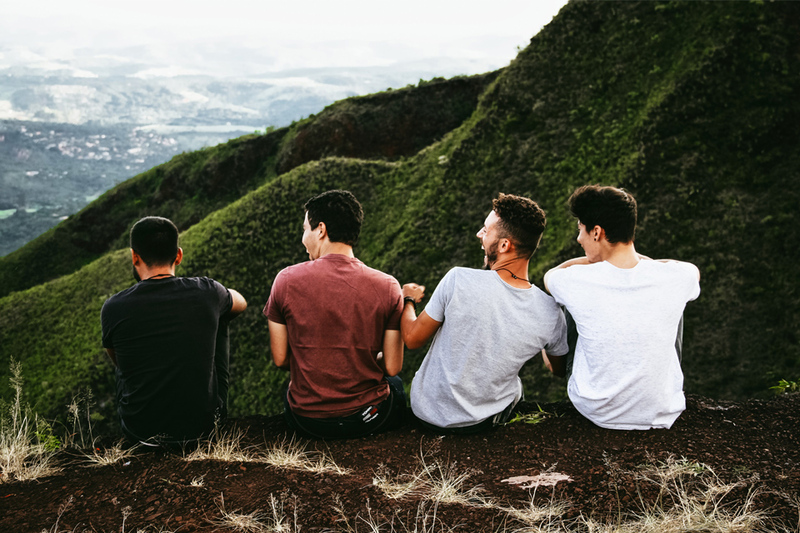 There are many open Life Groups to choose from, or you can register to start your own. Grow new relationships by joining or leading a Life Group. International Groups meet monthly and are open to everyone. To connect with or learn more about another culture, join one of these gatherings for international music, food and fun! There are all sorts of gatherings and events happening around our campuses each week. Take a look at our upcoming events to get involved. CHRISTIAN FAITH IS A CHURCH WHERE YOU CAN BE YOU THROUGH JESUS. 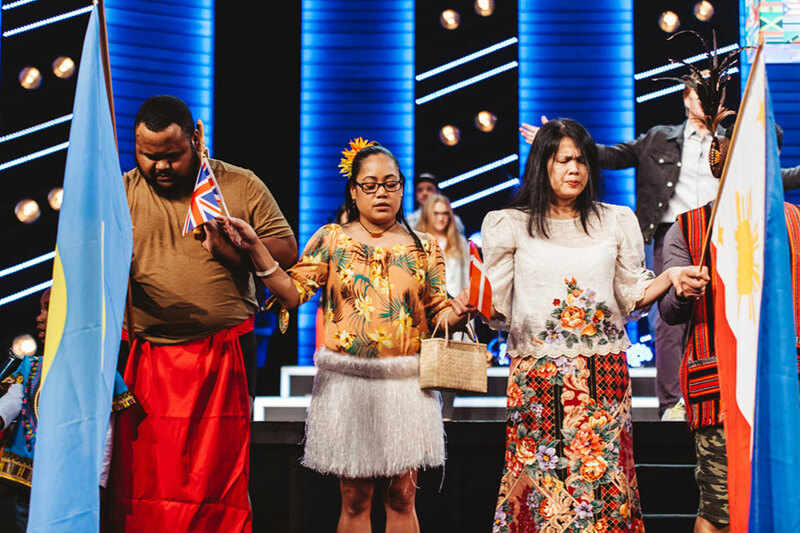 At Christian Faith, we believe that we are never more like God than when we give. Every time we make a decision to be generous, we discover that our God refuses to be out-given. We love to give, and we live to give. We have made it easy for you to give here. 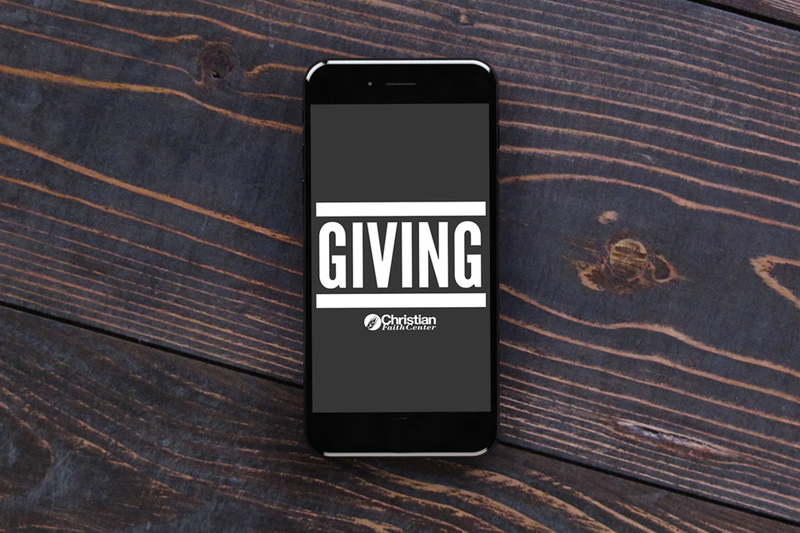 Giving can be done thru your smartphone, online thru your computer, or in person at one of our campuses. See which giving option works best for you. God has given each of us unique gifts and skills. We provide you with opportunities to use your talents to serve God’s vision by volunteering through the local church or community. Trying to decide where you would like to serve? God has given each of us unique gifts and skills. We provide you with opportunities to use your talents to serve God’s vision by volunteering through the local church or community. BAPTISM: Water baptism is an outward action to express the change that has taken place on the inside of you once you are born again. 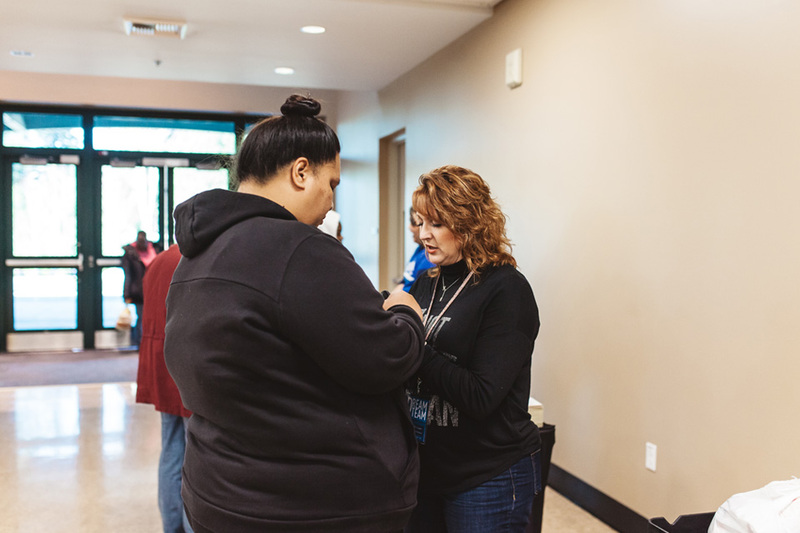 Serving on the baptism team is open to experienced prayer partners. BOOKSTORE: If you enjoy customer service and talking with people, come and join the Book Kiosk team. CAFE: Do you love serving people? Do you enjoy all things coffee? Then come be a part of our high energy team! CFC Groups: Our goal is to help expand life from sitting in rows in service to also sitting in circles together as we grow in God together. This happens through Life Groups, Focus Groups and International Groups. CREATIVE: Are you creative? Do you play an instrument? Sing? Interested in sound or lighting? Come talk to us about being a part of our team! See you at Tracks 401. HELPS: We are dedicated to helping everyone experience the love of God from the parking lot to the altar. INTERCESSORY PRAYER: We intercede for people, pray for our services and specific assigned topics each week. Join us! KIDS: Our Children’s Ministry offers dynamic, Bible based classes for kids birth through 5th grade. MEDIA: There are 10 available positions volunteers can serve in on the CF Media team. We have a variety of positions to serve in, such as operating a camera in service, making sure all of the graphics are displayed on the screen, operating the lighting board, and other positions. PRISON: If you are an intercessory prayer warrior with a heart for the Jail/Prison Ministry, connect with us. SERVE 1: Serve One is our outreach ministry at Christian Faith. If you love supporting, bringing hope and going into the community as Christ came to us, join Serve One. TRACKS: In becoming part of our Tracks team you help express the culture and cast the vision of who we are as a church, help others find their mission and walk alongside you as you follow yours. YOUTH/YOUNG ADULTS: We are always adding team members to our ushering, greeting, worship, cafe, media and welcome teams! To get involved, talk to a leader at any of our Sunday services, or shoot us a message. 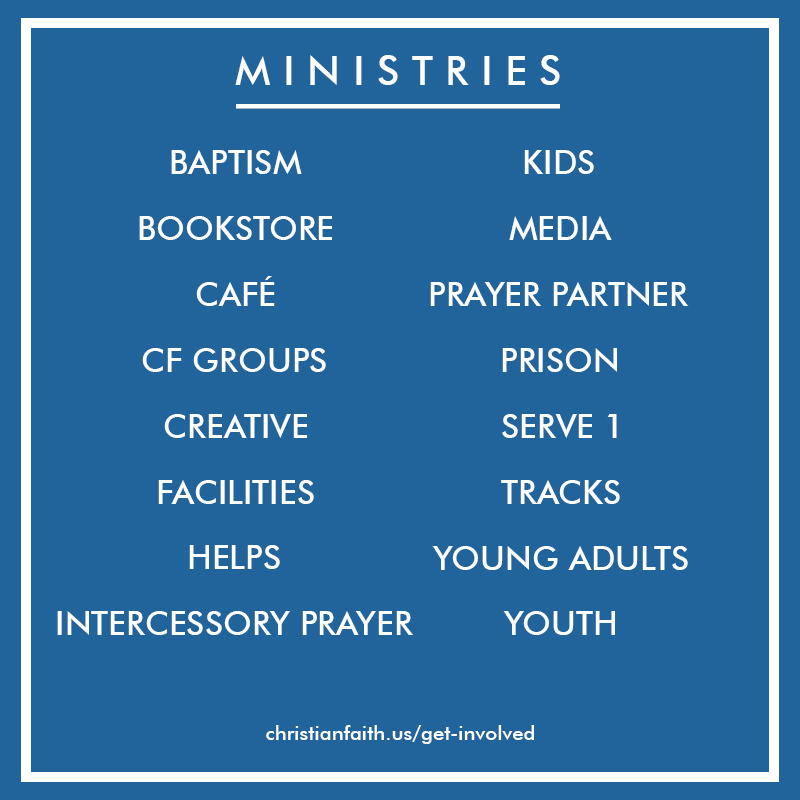 Let us know which ministry you are interested in serving! Be a part of helping us reach out to our community. By joining together, we can make a huge difference and create a change in the community around us. Contact us below about upcoming outreach events and how to get involved with the Serve 1 team.